The Beach Hotel is sprawling, welcoming and entertaining. It’s where Byron Bay locals, passionate surfers and in-the-know international visitors like to play and meet. They come to experience the relaxed atmosphere, lively bars, sunny beer garden, live entertainment, casual dining and sea views. a cocktail at sunset or a late night drink with the band. The Beach Hotel, built by John Cornell - who produced the legendary Crocodile Dundee movies - has bars decorated with movie memorabilia and views of the passing parade. With all the charm and grace of a grand old Sydney pub, The Northern Hotel is right at the heart of Byron Bay’s vibrant nightlife. The public bar has that 100% authentic Aussie pub atmosphere that’s getting hard to find. The Northern Hotel also boasts one of the coolest entertainment venues in in the country, The famous – “BACKROOM”. To check out what’s on or purchase your gig tickets, just head to the gig guide. The famous “BACKROOM” is undeniabilly one of the coolest night spots in Australia. 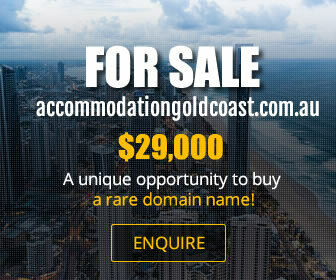 It is a true cosmopolitan entertainment centre and a regular staging point for touring natinal and international artists of the highest calibre. Live bands, party atmosphere, a wild night and great music are guaranteed. Don’t forget to check out the gig guide to see what’s coming up at Byron Bay’s best live music venue. 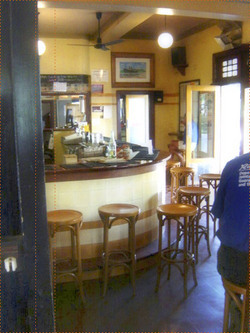 The Railway Friendly Bar (aka The Rails) is situated right in the heart of Byron Bay. Popular with backpackers and the more colourful locals, The Rails is world famous for its fantastic live music every night of the year! Meet amazing folk from all walks of life and from all over the world! The Rails is renowned for its delicious modern Australian food with a selection of meals that are big, healthy and cheap. Snack though the day, or tuck into a hearty evening meal, there is lots of space for outdoor dining at its best. Outside is super casual while inside the bar has an authentic ‘waiting for the train’ character. With live music on every night of the week, fresh meals and a cool bar, you haven’t experienced Byron Bay til you have experienced The Rails. 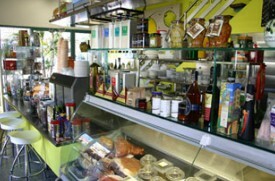 The Deli on Jonson is the place where you will find all the delights necessary to lift pedestrian dishes to gorgeous culinary heights. Citrus will answer any questions you may have, plus whip up platters and dishes to take the heat out of your kitchen. Citrus The Deli On Jonson is able to provide all the catering services you need to make your day as stress-free as possible. Ask to speak to our wedding planner who will put a plan together for you and put you in contact with celebrants, florists, hair and make-up artists, car hire, party hire, photographers and anyone else you may need. Choose a style of function from the many on offer, and we will design a menu to suit. We can also do snacks for the bridal / groomsmen party on the day as well as post function barbecues, lunches and breakfasts. We can also deliver hampers to wedding guests or parents of the wedding party or to the bridal couple and their entourage. Request a copy of our hamper menu. Balcony Bar and Oyster Co. The iconic Balcony Bar & Restaurant is located in one of Byron Bay's last historical buildings, one of the first you see upon entering the town. We welcome you to our Restaurant with its staircase of red carpet. Once upstairs, you are invited to a visually sumptuous space overlooking the streets of Byron. A most pleasurable place to enjoy a cold beer, an exquisite cocktail with delicious tapas or choose from our extensive menu and award winning wine list. Enjoy sea breezes in Summer or cosy up next to the fireplace in Winter. 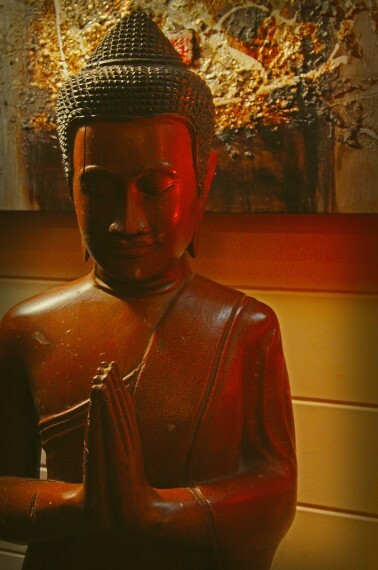 Whenever you are in town, make sure your trip to Byron includes a visit to the "Balcony Bar and Restaurant" which expresses the unique and eclectic personality that is Byron Bay. For an exclusive Balcony experience, indulge in our private dining room, tastefully decorated in the traditional old world Balcony style, with a dose of Byron Bay eclectic and rustic charm. With seating for 12-14 guests our private dining room is set up for board room style lunches, business breakfasts, presentations ( including an audio visual system with high speed internet ), private dining parties, intimate pre-wedding dinner or breakfast, or any occasion where a private function room is required. 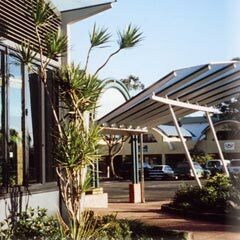 Byron Bay Services Club is on the Far North Coast of NSW, about 45 minutes drive south from the Queensland border. Byron Bay is a holiday paradise, with stunning beaches and accommodation. Byron Bay Services Club matches the unique lifestyle of this popular holiday region, offering members and visitors quality, refurbished dining, lounge and bar facilities. Even the kids are looked after with Squiddley's high tech kids lounge, open from 5.30pm daily. Cafe on Jonson is open from 10am till late, serving snacks and delicious light meals. The Bistro is open for lunch and dinner with daily lunch specials for $7. 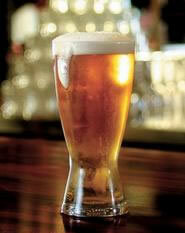 The Jetty Bar boasts a selection of beers on tap, along with quality wines ad spirits. The Anzac Room is perfect for functions up to 50 guests, whilst the Auditorium is perfect for larger groups, including weddings up to 150 guests.